Godrevy Team Ministry is a partnership of five churches serving a population of more than 12,000 people in and around the West Cornwall town of Hayle in St Ives Bay. 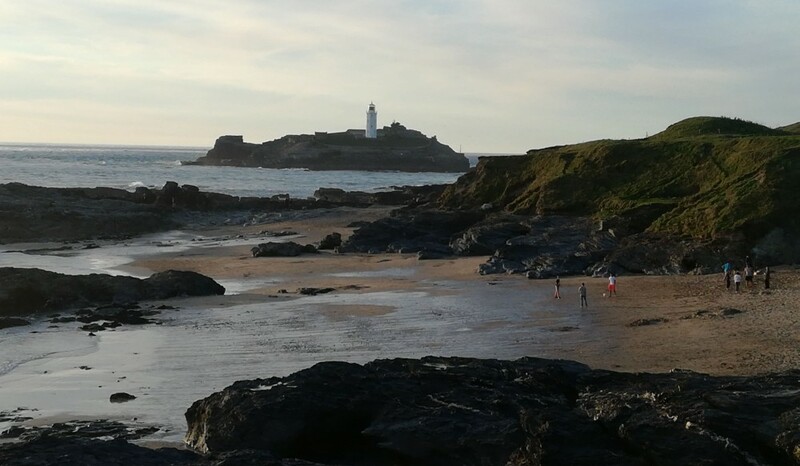 The parishes of Phillack with Gwithian, Gwinear, St Elwyn and St Erth came together in 1996 to form the team ministry, named after Godrevy Lighthouse, the bay's iconic feature. Each church has its own style, ranging from formal worship to family services. We're sure that one of them will suit you. All five churches play an active role in the wider community, and have links to a variety of organisations, such as local schools, Hayle Foodbank and Hayle Youth Project.